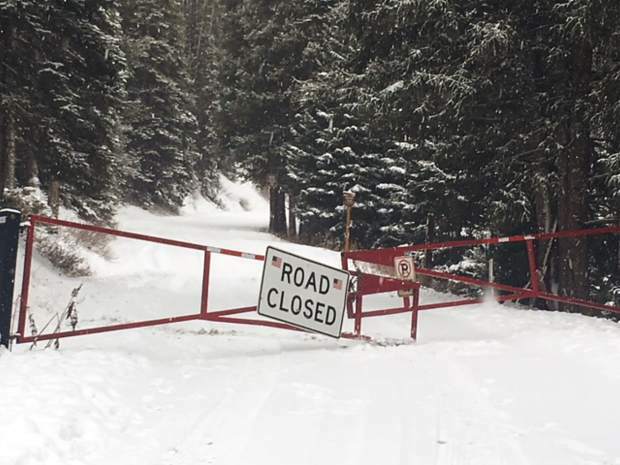 Summit County has closed the gates on Baldy Road and Boreas Pass Road for the winter season. Beyond the gates, both roads are closed to motorized use during the winter, to provide consistency with recreation management policies in the White River National Forest. Gold Run Gulch Road and Sallie Barber Road are also closed to motorized use during the winter, in accordance with a resolution passed by the Board of County Commissioners in 2015. 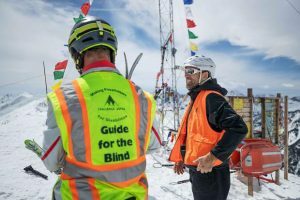 Additional information about winter travel can be found by calling the county’s Open Space and Trails Department at (970) 668-4060. The U.S. Forest Service will close gates at access points to various White River National Forest lands this week, including gates on Crystal Lakes Road, McCullough Gulch Road and Peru Creek Road. These roads are closed to motorized use from Nov. 23 through May 20, the official winter travel management season. More information about winter travel regulations can be found by visiting the Dillon Ranger District located at 680 Blue River Parkway in Silverthorne or by calling (970) 468-5400.